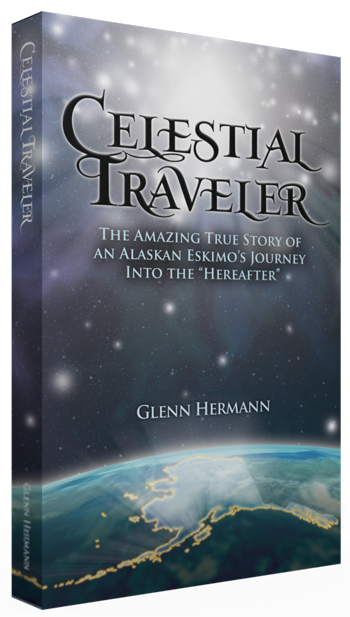 In this book you will be taken on a journey to places terrestrial and celestial. The terrestrial journey begins in a small Yup’ik Eskimo village in southwestern Alaska. 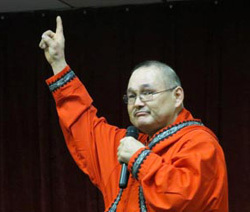 There you’ll meet Abraham “Ipli” George, a rough-cut Eskimo who, for 20 years, held the notorious reputation of being the “town drunk”. In 2005, while on a routine wood-gathering trip on his snowmobile, Ipli had a fatal accident. You’ll hear Abraham’s extraordinary report of what he saw, heard, smelled and felt on his incredible journey. He returned to his body radically transformed, bearing a vital heavenly message to impart to mankind and possessing supernatural powers to confirm it!